Reading followed by an on-stage interview – conducted by SJSU Professor of English Revathi Krishnaswamy – plus a book sale and signing. 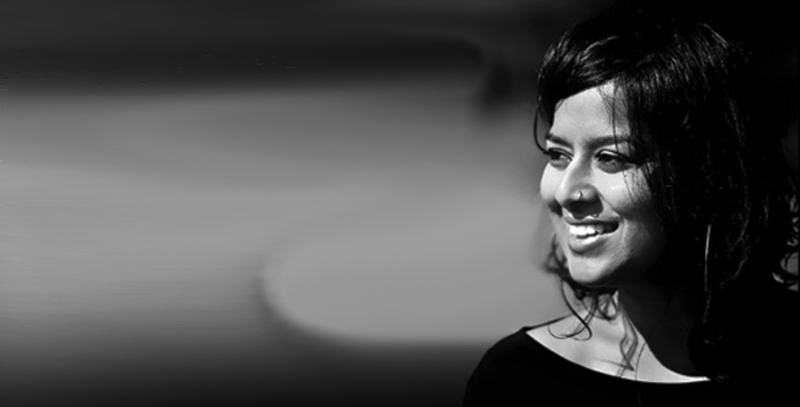 Nayomi Munaweera’s debut novel, Island of a Thousand Mirrors was long-listed for the Man Asia Literary Prize and the Dublin IMPAC Prize. It was short-listed for the DSC Prize for South Asian Literature and the Northern California Book Prize. It won the Commonwealth Regional Prize for the Asian Region and was the Target Book Club selection for January 2016. Munaweera’s second novel, What Lies Between Us was hailed as one of the most exciting literary releases of 2016 from venues ranging from Buzzfeed to Elle magazine. It won the Sri Lankan National Book Award for best English novel and the Godage Award. Munaweera teaches at Mills College and at the Ashland University low-residency MFA Program. She holds writing workshops in Sri Lanka through a program called Write to Reconcile in which she co-teaches with legendary writer, Shyam Selvadurai. Their aim is to use writing as a tool of reconciliation and healing for survivors of the civil war in that nation.